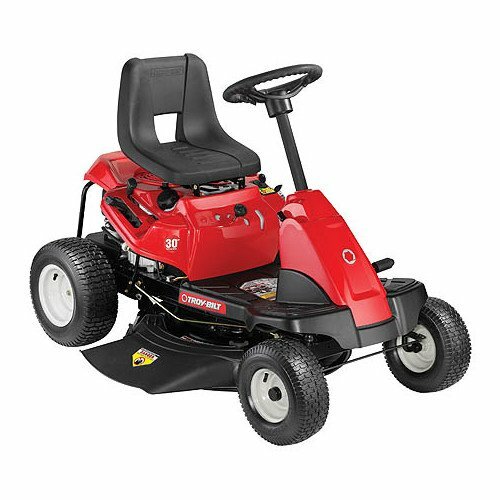 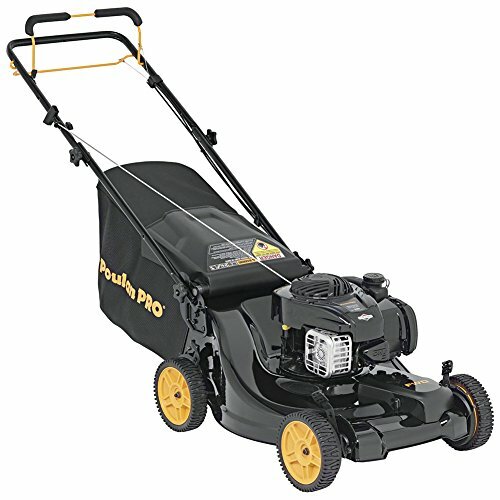 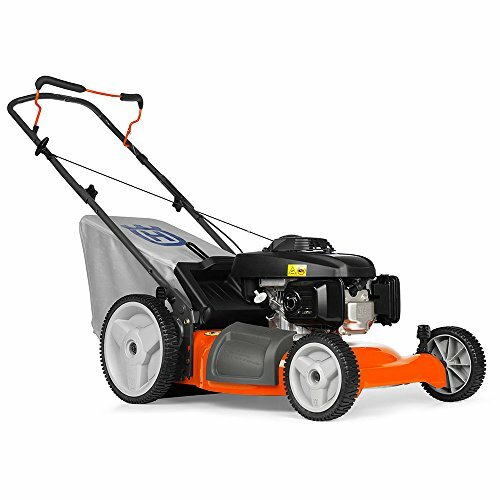 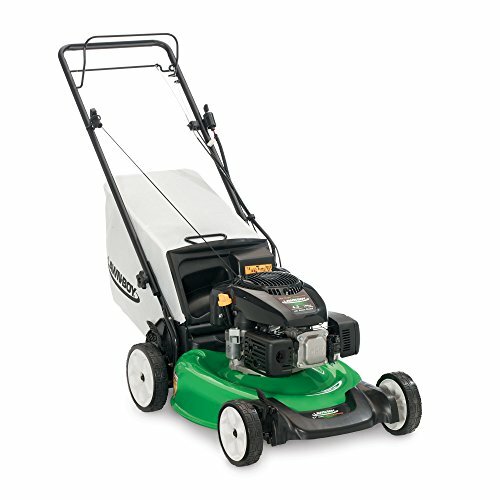 Tool-free assembly required that is quick and easy when your switch from trimmer to edger and all parts are super lightweight and easy to use Includes one 20V GT 3.0 trimmer/edger, 1 turbine 20C leaf blower, two 20V MaxLithium batteries, one 20V battery charger, 1 trimmer spool, 1 set of support wheels, and 1 safety guard. 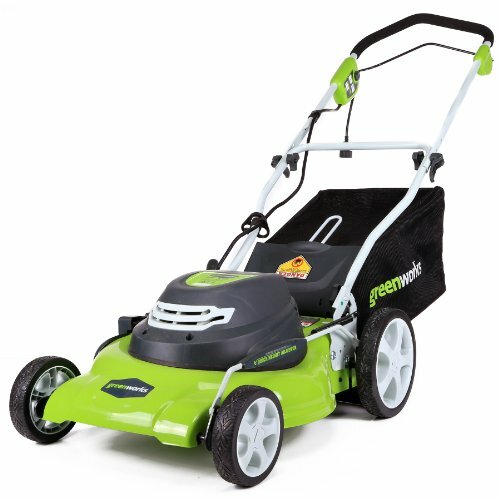 The WORX GT 3.0 is a lightweight grass trimmer and wheeled edger, featuring two powerful 20V MaxLithium batteries and our innovative Command Feed spool system for instant line feeding. 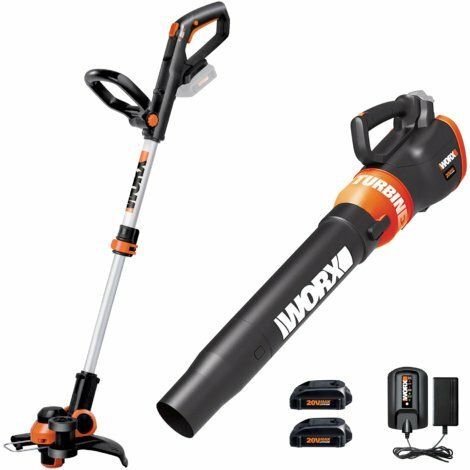 Make quick work of your yard clean up with the WORX 20V Max Power Cordless Combo Kit Fully charged sweeper/blower and trimmer combo have 20V of MAX lithium battery power with longer run times and more power 12 in cutting diameter with a trimmer line of 10 ft and a diameter of 0.065 in to deliver more trimming in less time Lightweight, cordless grass trimmer and edger is super powerful with an extended run time with its 20V MaxLithium batteries without memory effect or self-discharge Trimmer and edger easily adjusts to you and your landscape with its wide range of intuitive features Rubberized twin wheel set supports and guides your edging for clean lines and professional results Head will adjust a full 90 degrees so you can quickly and easily trim in those hard-to-reach places, while still being supported by the wheels.